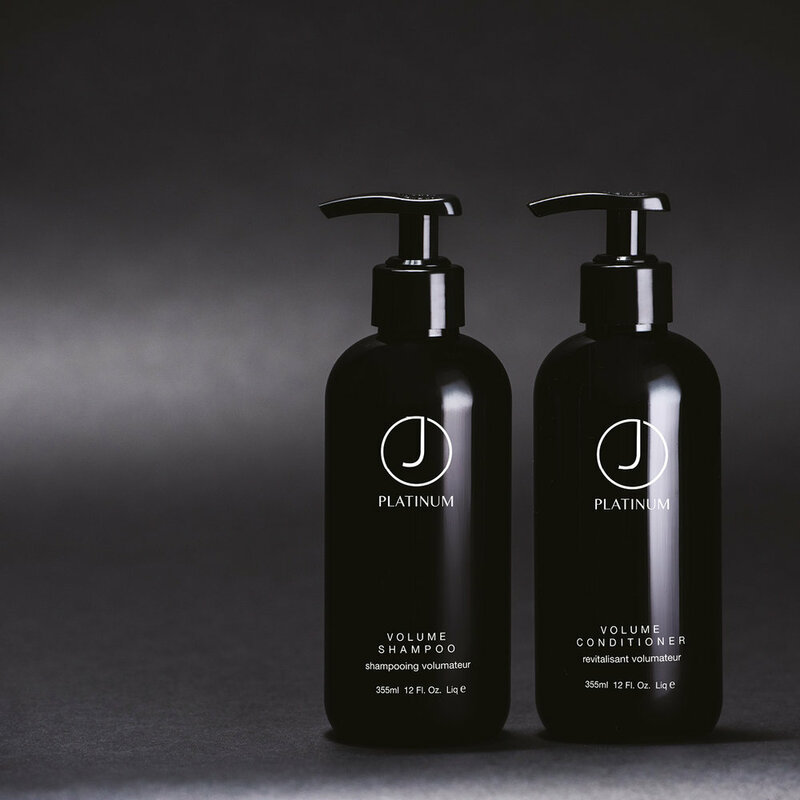 Complete line of products for lifeless & heavily damaged hair without resilience and elasticity. This level strengthens and restores important cells in the hair structure through the addition of proteins. It cleans and activates the hair follicle to regain the hair's body and volume. Ingredients: argan oil, silk, keratin, green tea, coconut oil, jojoba, vanilla, walnut, mandarin, rosemary, lavender, almond, jojoba.